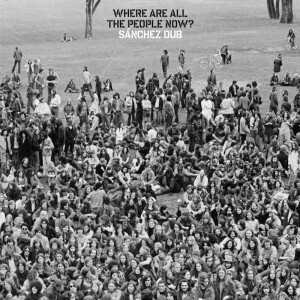 Static Discos is proud to release the Where Are All The People Now? 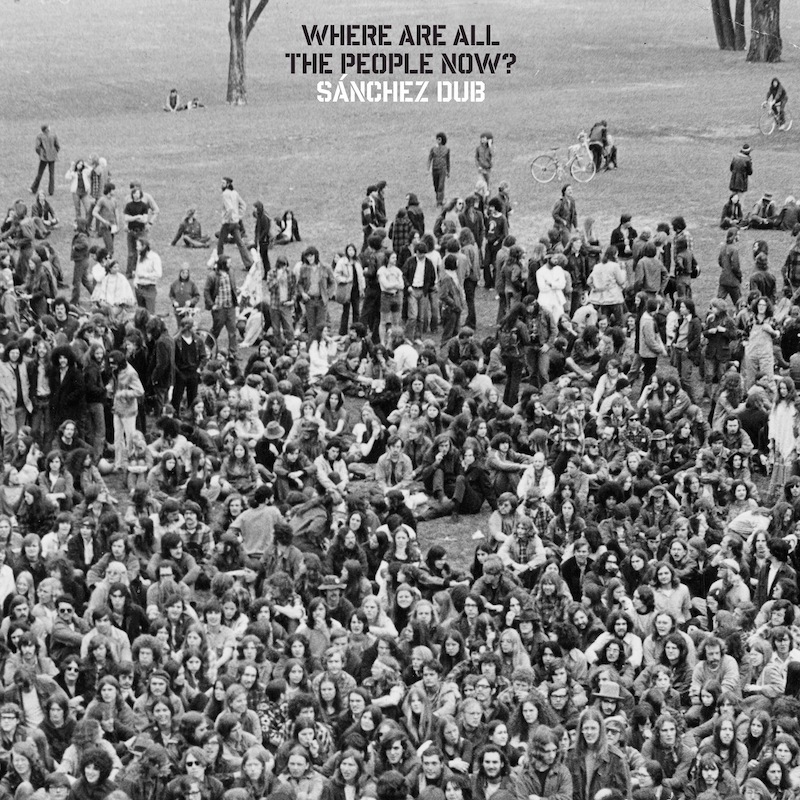 EP by SÁNCHEZ DUB. The México city producer has crafted an understated pop masterpiece that suggests that all revolutions, young and old, must never stop dreaming. 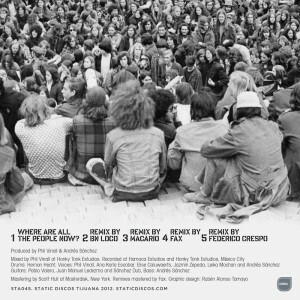 Produced by Sánchez Dub (Andrés Sánchez) with Phil Vinall (The Auteurs, Black Box Recorder, Das Pop, Zoé and Luke Haines), the track is a sweet lullaby of acidic observations and warm dubby associations. The EP contains remixes by BN Loco, Macario, Fax, Federico Crespo and Turbo Sonidero Futurístico, each creating an unique version of SÁNCHEZ DUB’S subversive pop schematic. The title track was originally included in the Apocalyptic Girl Boy album released by Madame Records. Stream on Spotify or buy on Beatport or iTunes.